This latest vector illustration represents “tapping in” to your talents and making them work for you. 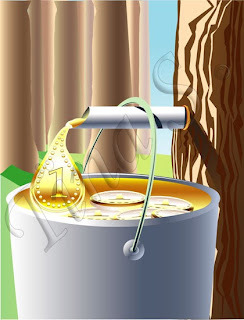 Kind of like milking a cow or in this case collecting sap from a tree and making syrup. 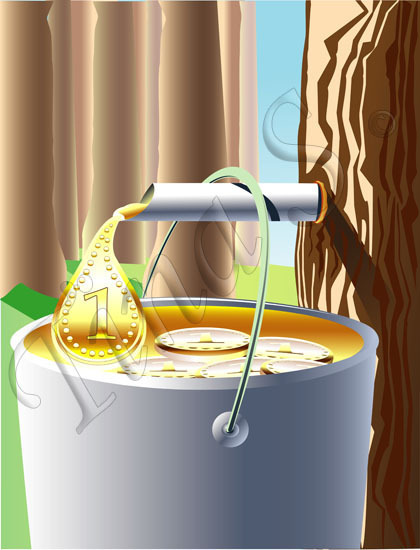 Of course instead of collecting sap you’re collecting coins. Can now be viewed at my web site too.